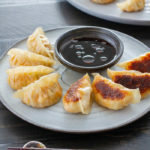 We are huge dumpling lovers at our house, so my recipe for gyoza (Japanese dumplings) has been on my list to veganize for quite a long time now. Gyoza was one of the first Japanese dishes I learned to cook from my sweet neighbor, Miki, in her kitchen in Yokohama, Japan, 16 1/2 years ago, and it’s still one of my favorite dishes to make when I have the time. 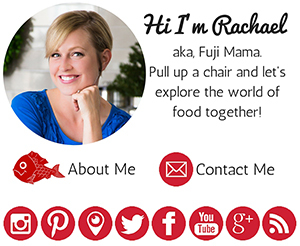 I first shared my gyoza recipe 9 1/2 years ago . . . it’s amazing how time flies! Today I am finally sharing my veganized version and all of my taste-testers agree that they are just as good as my pork filled gyoza were. I played around with different proteins for my filling and ended up loving a combination of tempeh and crimini mushrooms the most. This combo gave the best texture and flavor. The hardest part of making gyoza is filling the gyoza wrappers. I love the traditional pleated crescent shape and you can see how this is done in my Instagram highlight gyoza story. You can also fold them into little packages, which is also fun. Gyoza can be boiled, steamed, pan-fried, or deep-fried. My favorite cooking method is pan-frying as it gives you the best of all the methods. You start out by pan-frying the bottoms of the gyoza until they are a lovely golden brown, then you add some water and stick a lid on the pan and all them to steam so that the insides cook through. Then you remove the lid and allow the excess water to cook off. With this method you get the crispy bottoms, soft steamed sides, and all the flavor! I hope you love these gyoza as much as I do. They do take some time because of the filling process, but they aren’t difficult! I usually make a double or triple batch and freeze the extras. When you are ready to eat them you can take them straight from the freezer and use the same cooking method. The only difference being that they will need a bit more time to cook. 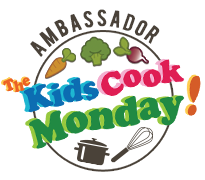 If you’ve got kids at home, get them involved in filling them—they will have a blast! 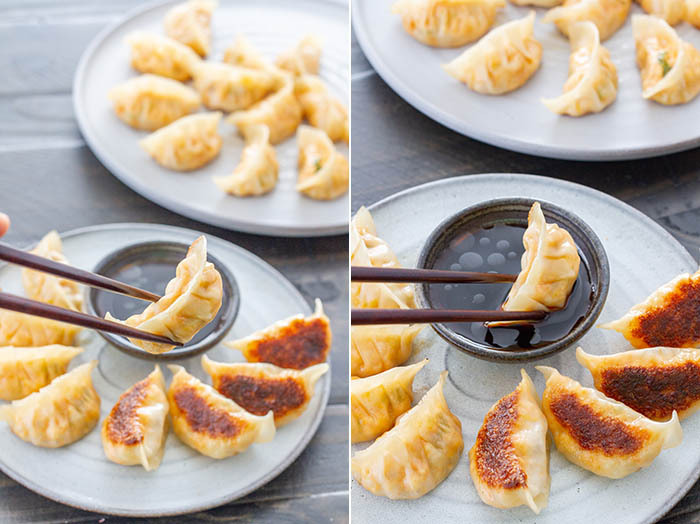 These gyoza (Japanese potstickers) are filled with a combination of tempeh, mushrooms, vegetables, and seasonings to make a super flavorful vegan dumpling. Make a double or triple batch and freeze the extras! Once they are filled, set them on a baking sheet lined with a silicone baking mat or parchment paper and set them in the freezer. Once they are frozen, remove them from the baking sheet and store them in an air-tight container. They will keep for up to 2 months in the freezer. When you are ready to cook them, simply cook them as normal (no need to thaw). They will just take a bit longer to cook than the freshly made gyoza. Toss the finely chopped Napa cabbage with the sea salt in a large bowl and set it aside to sit for 10 minutes. When the 10 minutes has passed, use both hands to squeeze the cabbage firmly to drain ad discard the excess water (this prevents the gyoza from becoming mushy) and then transfer the cabbage to a clean, deep bowl. Add the tempeh, mushrooms, ginger, garlic, green onion, miso paste, sesame oil, cornstarch, smoked paprika, cayenne pepper (if using), and coconut sugar. 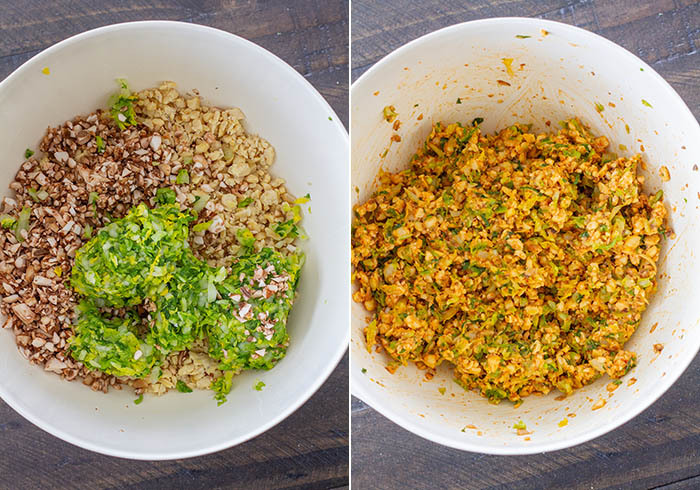 Mix everything together with your hands until all the ingredients are evenly distributed. Using your hands, scoop the mixture into a ball, lift it, and then throw it back into the bowl. Repeat this several times to help the mixture stick together. Set a small bowl of cold water on a clean work surface. Lay a dumpling wrapper on a dry work surface, and place a teaspoon of the meat mixture in the center of the wrapper. With a fingertip moistened with water, trace a line along half of the edge of the round wrapper. Fold the wrapper over to enclose the filling, and pinch the wrapper in the center to seal the edges together at that spot. Holding the filled half-circle in the left hand, pleat the top of the wrapper from the middle out, pressing it to the flat edge of the wrapper edge at the back. Set aside the stuffed dumpling with the pleated-wrapper edge up. Repeat to make 30 dumplings in all. Heat 1 tablespoon of toasted sesame oil, in a large skillet with a tight fitting lid, over medium-high heat. 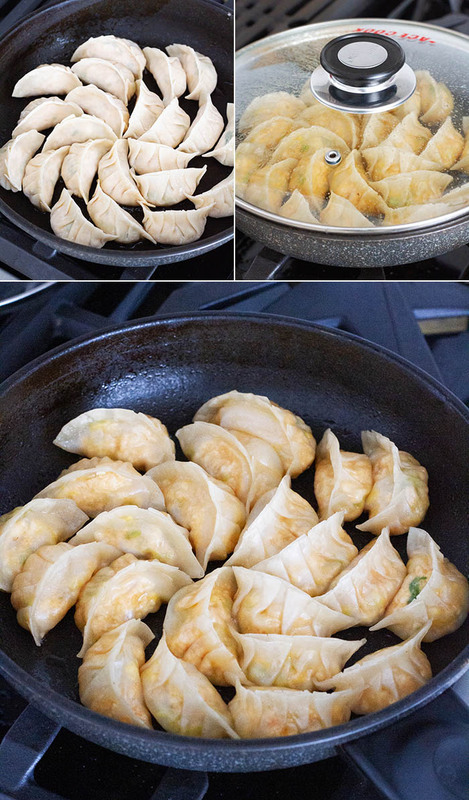 Carefully place as many of the gyoza that can fit without touching in the skillet with the pleated-wrapper edge up. Cook the gyoza for 3 minutes, or until the bottoms are nicely browned. 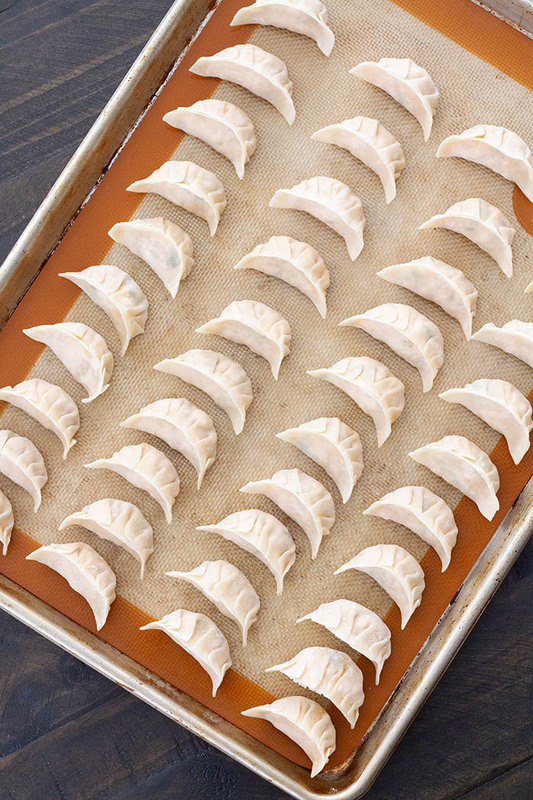 Check the progress by lifting 1 or 2 gyoza by their pleated edge. Once the bottoms are nicely browned, use the skillet lid to shield yourself and carefully pour in the 1/4 of water. Place the lid on the skillet to trap in the moisture and then quickly lower the heat to keep the liquid at a bare simmer. Check the gyoza after 2 minutes. When the wrappers appear slightly translucent and the filling feels firm when pressed lightly with a spoon, remove the lid and raise the heat slightly. Continue to cook until all the water has evaporated and only the oil remains (about 2 minutes). Once you hear a sizzling sound, shake the skillet. The gyoza should slide about. If they seem to stick to the skillet, move the skillet away from the stove and replace the lid for a moment. Remove the gyoza from the skillet with a broad, flexible spatula. If you'd like, flip them over so that the seared surface faces up. 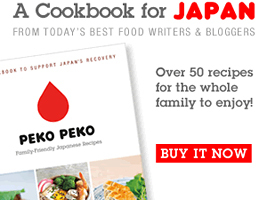 Cook the remaining gyoza the same way. 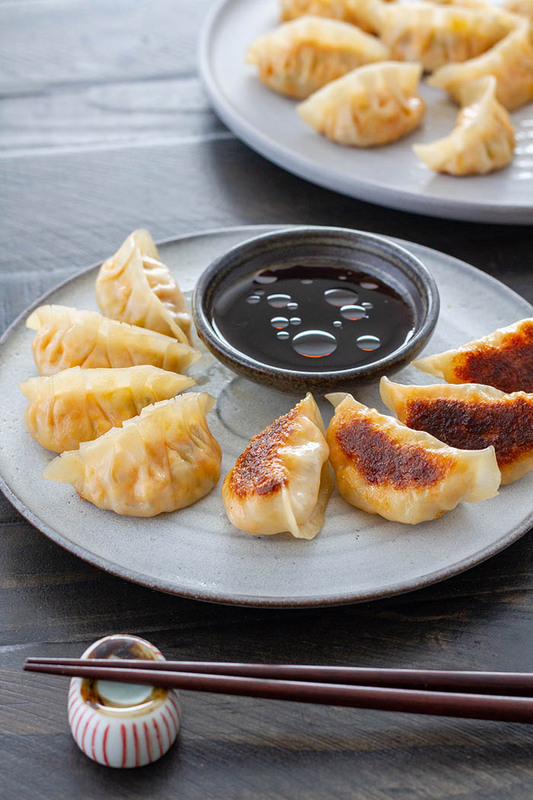 Serve the gyoza hot, accompanied by the dipping sauce. While the gyoza are cooking, make the dipping sauce by mixing the soy sauce (or tamari) and 3 tablespoons of rice vinegar. If you want the dipping sauce to be more sour (like I do), add additional rice vinegar to taste. Add a few drops of chili oil or toasted sesame oil to the dipping sauce to add even more flavor. What very nice from your blog is I can print all the recipe I need. Thank you for your hard work, I’m sure it help many Mom in the world, including me.